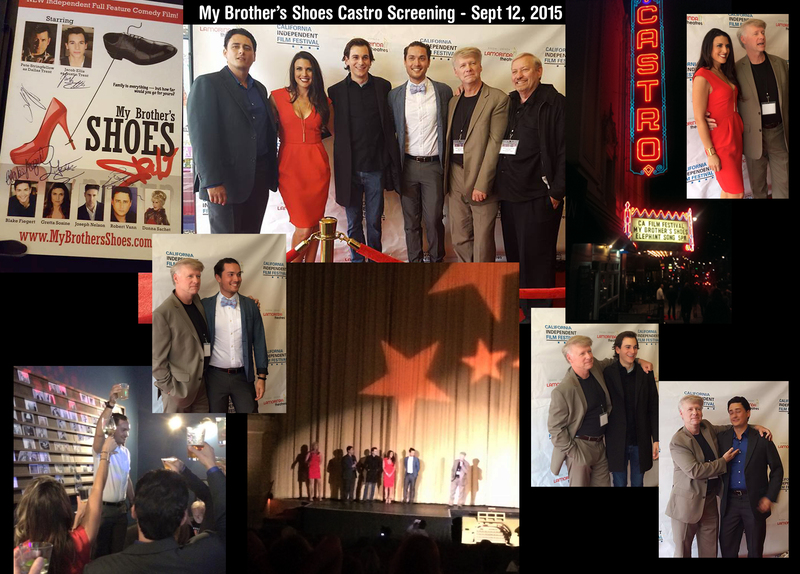 Castro Premiere Was Quite A Night! 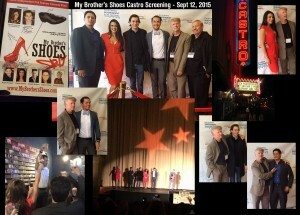 Castro Premiere of My Brother’s Shoes! What a night! We played our film to a full house. Most of the cast was there. The audience was great. They laughed, they cried, they begged for more!! Afterwards we had Q&A and they got to meet the cast who were present – Gretta Sosine, Jacob Ellis, Blake Fiegert, Robert Vann, Donna Sachet – and then we all hit the red carpet for photos and autographs and selling of copies of the film to anxious fans. Then on to a local pub where we had drinks and toasts and dancing and celebrating. This film is great. The cast is great. This is going places!! Next We aim to please – your choice! 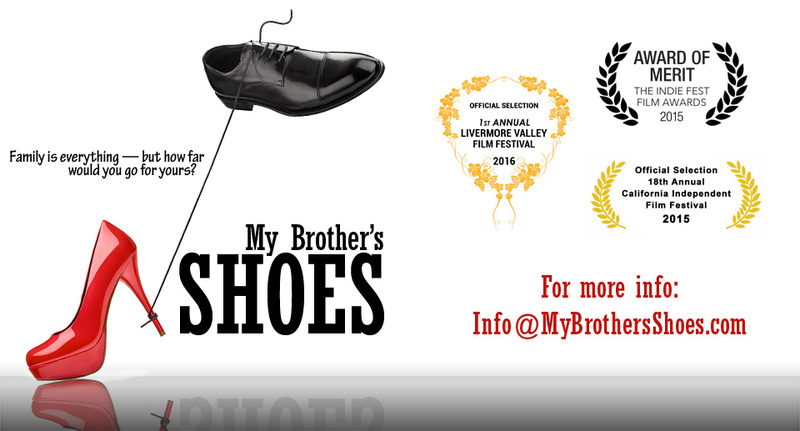 Previous More ways to see My Brother’s Shoes!